Have you ever heard or seen any Noh play? Noh is a traditional dramatic art developed in the 14th century. Why has it been performed for such a long time? Noh has been along with people's lives.Try to feel the atmosphere and dance on the stage wearing hakama.You will find another new Japanese spirit for sure! After that, enjoy some Japanese delicacies of the season in Setouchi.You cannot miss it! 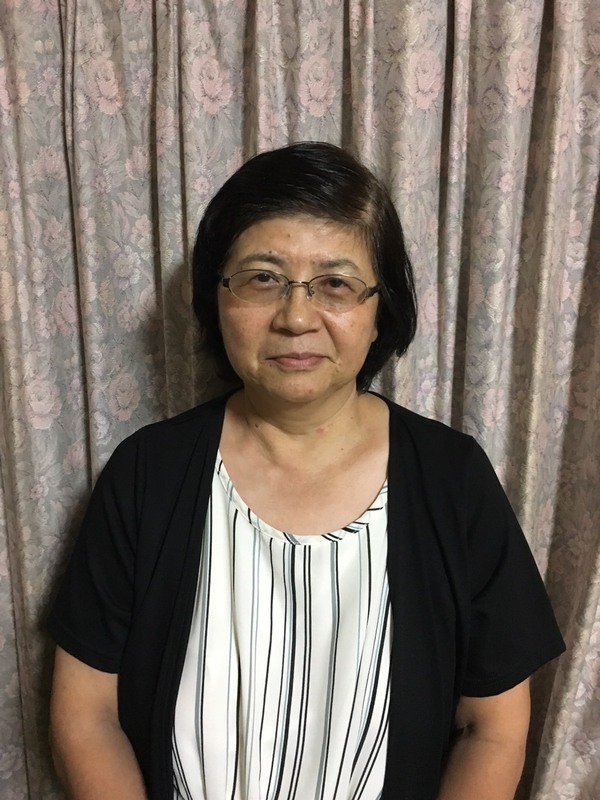 I have run a small English conversation school at home for more than ten years. It is my pleasure to encourage and see the students' gradual improving processes through this work. At the same time, I would say it is also my delight to introduce Japanese things to international visitors to Japan. Japan will need to have wider perspective in order to get along with this world. I believe that the guiding job is one of the first steps to grassroots exchanges with other countries. My favorite motto is " Today is also one precious day in my whole life." I would like to value and remember this phrase every day. Thank you very much. Oshima Noh Theater : It looks like an ordinary building ,but on the second floor, it has an amazing full-size Noh stage with approximately 380 seats.Three pine trees are seen along the passage. Not only performing Noh plays, the Oshima Family gives Noh lessons, workshops and lectures there. Get involved in the world of Noh! Amazing local delicacies are available. Least performing number is 2. 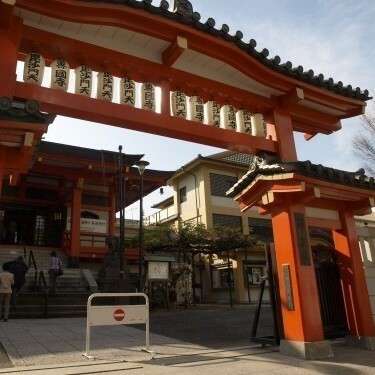 After this tour, an additional tour can be available for the Japan heritage area according to your request. 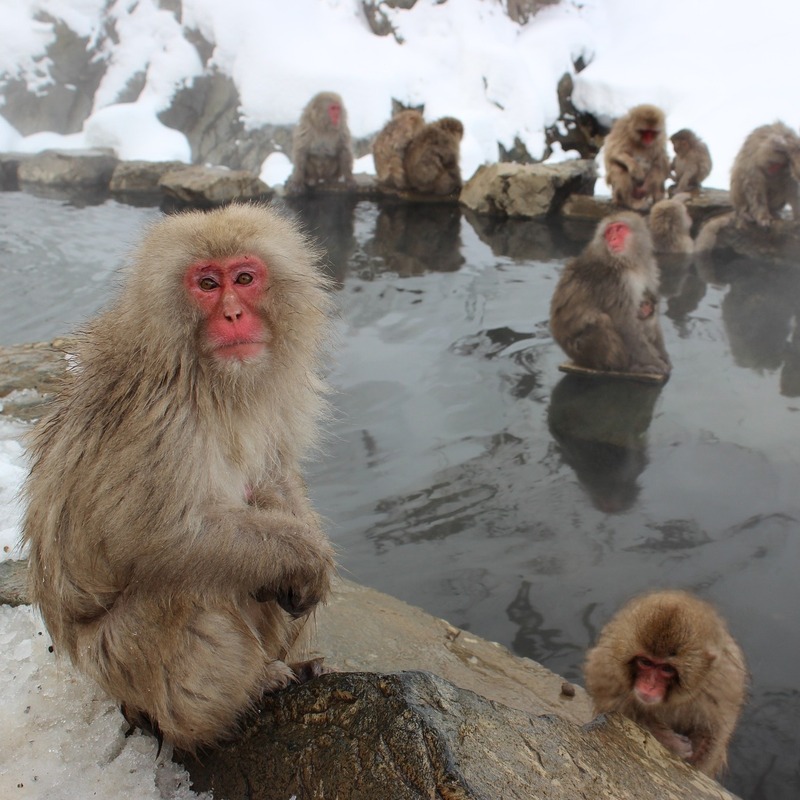 Go to see wild monkeys enjoying Onsen! !